Come and play with SUSO! 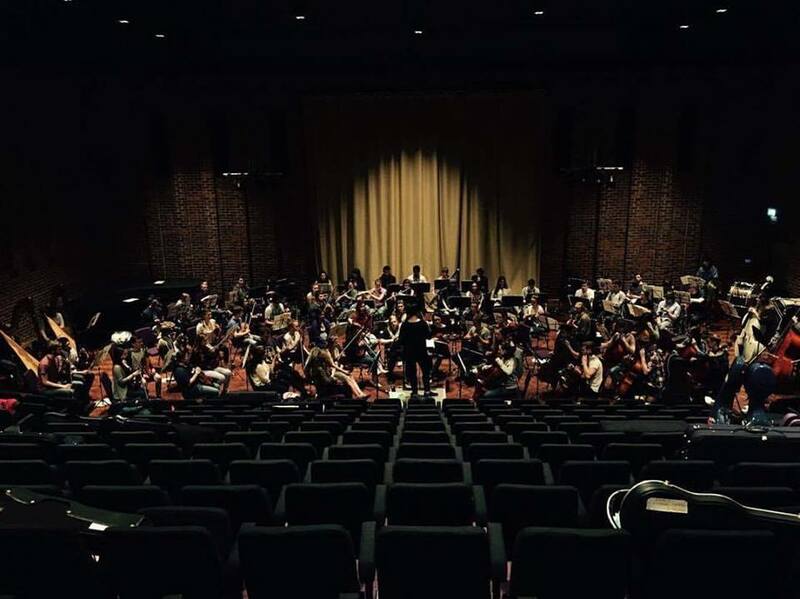 Every year, the week before Freshers, the orchestra hosts its annual week-long ‘Pre-Term’ Orchestra Course. The week is open to musicians of any discipline joining the University of Southampton in September 2018, giving them the opportunity to play with the orchestra and get to know the members in a fun and relaxed setting before the orchestra is re-auditioned for the next academic year. It’s the perfect opportunity to make friends before the university term starts as well as developing your musical skills. The week comprises both musical and social events, with rehearsals every day, culminating in a concert at the end of the week, to which family and friends are invited. This year it will take place from 16th-22nd September with a full concert on the evening of 22nd. These pieces have been chosen with the aim of giving incoming students a good idea of the kind of music, and the standard to which SUSO performs, as well as an enjoyable week to start off the university experience! In addition to orchestral playing, an important aspect of the week is the social side, as this helps new students to integrate into the full orchestra more easily- as well as introducing them to a few friendly faces around campus before they’ve even started! A variety of socials are held (although it should be stressed that there is no pressure to drink at any of them), previously including board games night, clubbing and even a traditional ‘Ceilidh’, with the help of the university’s folk music society. The cost of the week is £20, which includes rehearsal venue hire, concert venue hire and music hire. If you require accommodation we have secured a deal with a local hotel for you, The Winston, and the week would cost a total of £150.